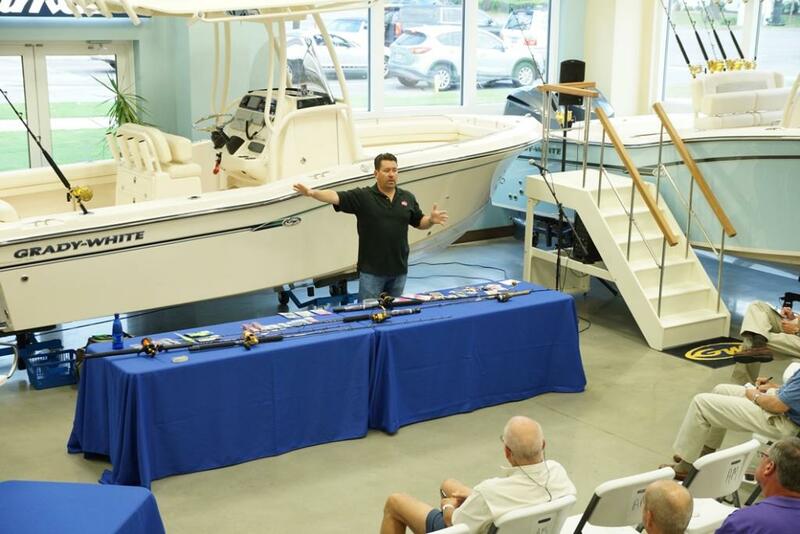 Back by popular demand, Captain Jot Owens presents the Fall Fishing Seminar October 20th at our showroom. The seminar kicks off at 8:00am with fall speckled trout fishing with artificial lures, both hard and soft plastics, followed by false albacore fall fishing tactics, and wraps up with bull drum (big red drum) tactics. The seminar will conclude around 12:30. Registration is limited, so please sign up below.